As of midnight Friday, September 7, online registration for the meeting is closed. You may register at the meeting on site on Tuesday, September 11. Similar to Atlanta, we are beginning our Charleston events on Tuesday September 11th with options to play golf that morning or participate in a Port of Charleston Bus Tour in the afternoon. The new attendee reception will begin at 5:30pm and 6:00pm will be our opening reception. Alternatively, attendees can also call the hotel directly at 1-877-756-2121. Hotel rooms are at a premium, so book your hotel room now to ensure a space. 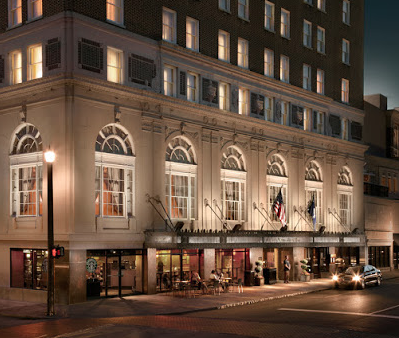 If you know earlier that you will not need your room, please contact us first at serailshippers@gmail.com as we often have people on a wait list as Charleston is a very popular venue. Stay tuned as more of the details will be shared with you in the upcoming weeks! We look forward to welcoming you to Charleston!